This project began in May of 2012. The goals were to create two public murals with local middle school students in Clarksdale, and to specifically address their feelings of what this place is and what it can be. 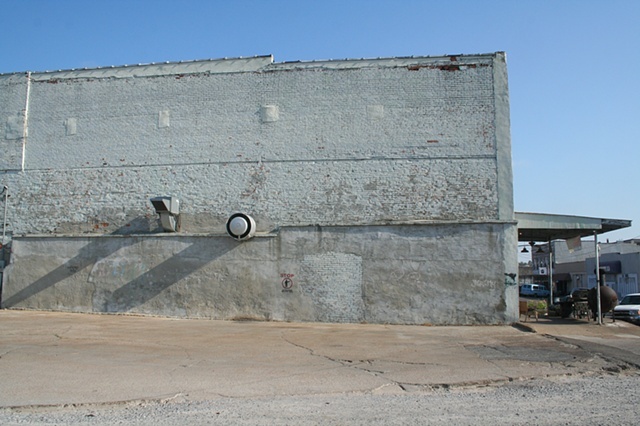 The wall is located on the south side of Ground Zero Blues Club in Clarksdale, Mississippi.